Just read an exclusive in Druglink magazine about drug gangs who are increasing the purity of the UKs cocaine in response to the new generation of stimulants like mephedrone (according to Britain organised crime agency SOCA) . Analysis of last years seizures jumped from a record low of 17% (and don’t we know it!) To 26% this year. After the Mephedrone ban last year it seems mephedrone sales had continued to rise (now we coulda told them that would happen!) but interestingly dealers may have finally realised that they had cut our coke back to the bone and are steadily making amends…of course I’m sure they don’t see it like that its all business to them but whatever the case, its nice to see our street coke returning back from the pathetic excuse for a drug it had become over the last couple of years. And just quietly, we believe at Black Boppy, it has indeed increased in quality – namely the crack on the corner is slightly better at long last, but still hardly worth spending ones money on. We will keep you posted of course and will be watching developments very closely. Please leave your comments below on whether you have noticed this small change upwards in the purity of the UK’s crack and coke. 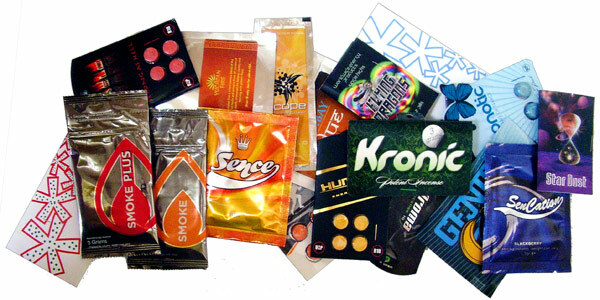 As the UK’s new drug strategy recently hit the street, and I am trying to form an opinion, I wanted to include for people a link to what i think is a very informative website on legal/illegal highs. Or rather, on psychoactives. Here, the writer speaks about Ivory Wave and what occurred in legal high land after the banning of mephedrone (etc) in April this year. I will be posting a few thoughts on the UKs new drug strategy in the next couple of days. NOTE: The text below comes from the author of a very informative website /blog I’ve discovered called Synchronium which has good quality info as well as general chat on psychoactives, especially legal highs and other issues pertaining to drugs, pharmacology, legislation & science. Hopefully the author might agree to write something on the legal high subject for our magazine! “Ivory Wave has been around for at least a year, and before that, it was called Vanilla Sky. Guess what? It’s always been notoriously dodgy. In a quest to pump out the strongest ever “party powder”, its makers sacrificed safety for a marketing angle. Earlier this year, the Irish government had a number of legal highs analysed including Ivory Wave and found that it contained MDPV – (methylenedioxypyrovalerone), and lidocaine. Lidocaine is a local anaesthetic, added to numb your nose, both to dull the pain of snorting the other stuff and to make it more like cocaine. 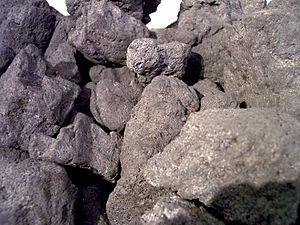 This isn’t news though – a load of similar products around before the cathinone ban contained it. MDPV on the other hand is worrying. 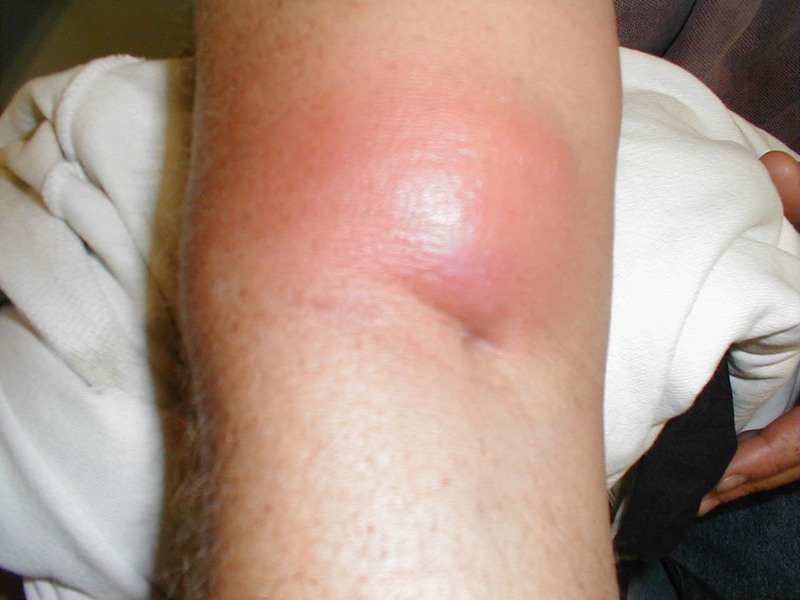 A typical dose of mephedrone or similar analogue for a new user would be around 50 – 100mg, while a typical dose of MDPV is around the 5 – 10mg mark. Sure, at that dose, the effects of MDPV don’t seem like much compared to mephedrone et al, but when people are used to cheap cocaine or the majority of similar legal highs, they rack up their usual sized line and hoover up far more than an equivalent dose of MDPV. As a consequence, users were frequently terrified and unable to sleep for days on end. Well done, Ivory Wave, you truly are the strongest! To read the rest of this article on the website follow this link. “…..From the early 1960s onwards, drugs have been grabbing the headlines in newspapers and have received huge coverage on television news bulletins and current affairs programmes. But much of the reporting – or, at least, the sensationalist presentation of that reporting – has been hysterical and, too often, laced with inaccuracy. The result has been myth-making on a grand scale. One key example of this are the regular “drug scare” stories. In 2006, when I wrote an article for DrugScope‘s magazine Druglink, about the media’s handling of drugs issues, the country’s youth were alleged to be suffering from “an epidemic” of “crystal meth.” It turned out to be a nonsense. Last year, the scare was all about mephedrone (aka “miaow miaow” or, because that clearly didn’t fit The Sun’s headline space, “meow meow”). 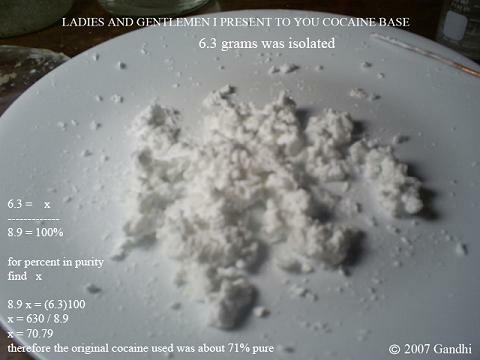 There was an outcry about the supposed effects of this legal substance and a media campaign to have it outlawed. I’m not doubting that it might have been harmful- as are a huge number of everyday substances if mis-used (ie, sniffed consistently). Mephedrone was responsible for over 20 deaths in the UK. Untrue. Teachers were powerless to act because the drug is legal. Untrue. Teachers can confiscate any item if it puts pupils at risk (as they did in the 1980s with typewriter correction fluid). The government dragged its feet over banning the drug. Untrue. The government is legally obliged to consult its drug experts. If they decide it should be controlled, then the legislation has to be drafted and put through the parliamentary process. That’s democracy at work. I advise all journalists to read the full three pages on this example before moving on to the excellent Q&A section that follows. It has been clear to me for years that despite the condemnatory tone of almost all reporting on drugs, the media coverage has tended to achieve the opposite of its intention. This is especially true of stories about celebrities and drugs. Instead of discouraging young people from taking drugs, such coverage has tended to glamourise the habit and therefore enticed more people to try drugs. 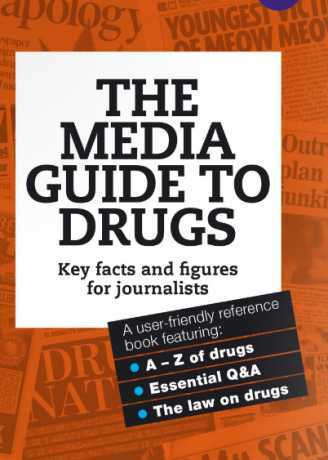 The drugs guide should be read by every journalist and would-be journalist. Copies should be on the shelves of every newsroom.